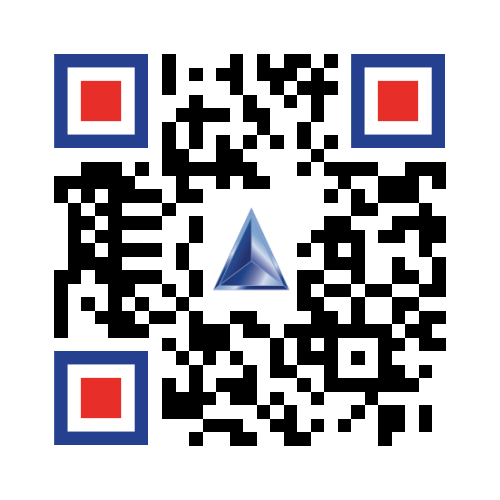 Triatek product information is now accessible by scanning the QR codes available within the user interfaces of the FMS and HMS product line. Scanning the code with your smart device’s QR scanner app will provide you with direct, instant access to the product’s brochures, data sheets, installation manuals, and programming guides, along with documentation for associated products like sensors and valves. These QR codes will be accessible through the Diagnostics section of the menu system. The addition of QR codes to the user interface of our most popular touchscreen controllers and monitors will provide installers, commissioning agents, and end users with convenient access to pertinent documentation, without having to keep up with bulky user manuals.